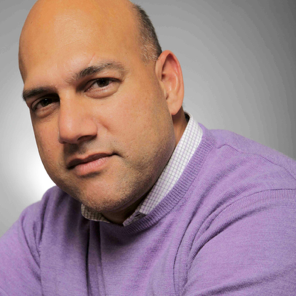 The new book by Salim Ismail, Exponential Transformation, provides businesses with a step-by-step guide for implementing the ExO Sprint to become an exponential organization. What can you achieve in just 10 weeks? Find the right business model that connects you to an economy of abundance than scarcity. Shift the mindset within your organization from efficiency-based thinking to a focus on innovation. Build and retain innovation capacity within your organization. Neutralize your organizational immune system. Access knowledge from outside your organization. Practice using the processes, tools and techniques required for your organization to keep pace. Predict the future by creating it. Francisco is an award-winning entrepreneur and innovator with deep experience helping corporations transform. 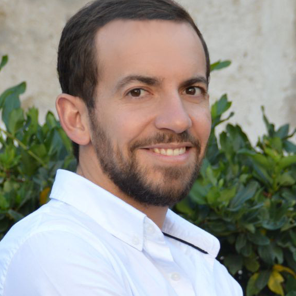 After receiving his PhD in artificial intelligence, Francisco launched several disruptive startups that led him to understand the importance of applying the right innovation methodologies together with cutting-edge technologies. He designed the ExO Sprint methodology and has been dedicated to its continual improvement and accessibility. Michelle has made a career of supporting business leadership and senior management in responding to change. As a consultant and business advisor, she has facilitated full-scale transformation in the public and private sectors through leadership, coaching and implementation support. 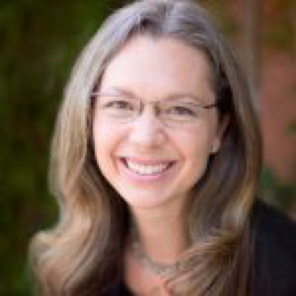 Her work today empowers organizations to decode industry disruption using the ExO Sprint model. Salim is a leading technology strategist who launched the global ExO movement with his bestselling book Exponential Organizations. After studying ExOs for several years, he distilled their characteristics into the 11 attributes that comprise the ExO Sprint model. Salim provides a captivating framework for understanding how to recognize and adapt in this new age, as well as thrive within it. Equip yourself with everything you need to know to transform your business. 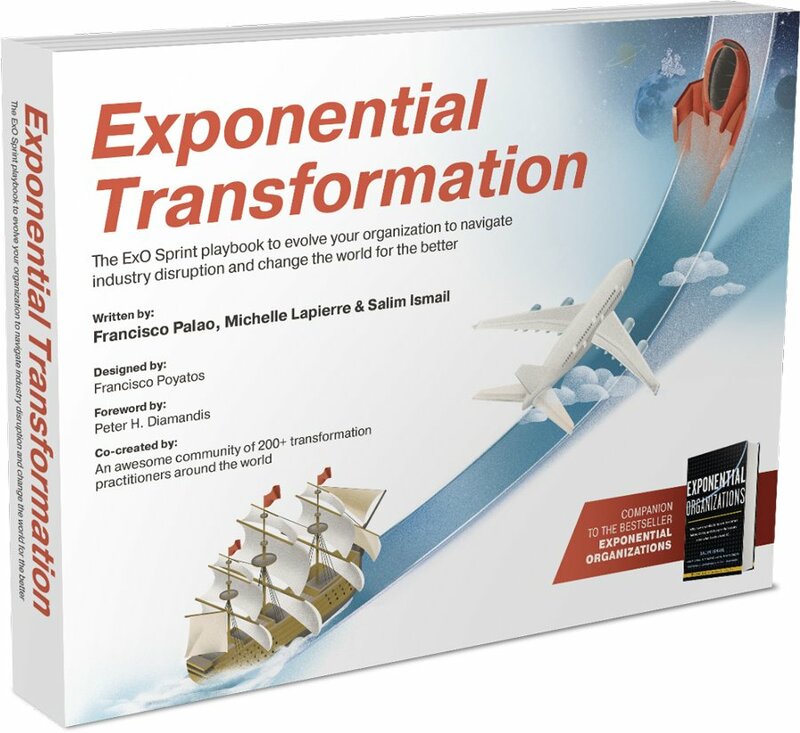 Exponential Transformation is a step-by-step guide through the ExO Sprint. It’s your playbook to becoming an Exponential Organization.